All art is created from nothing into something. 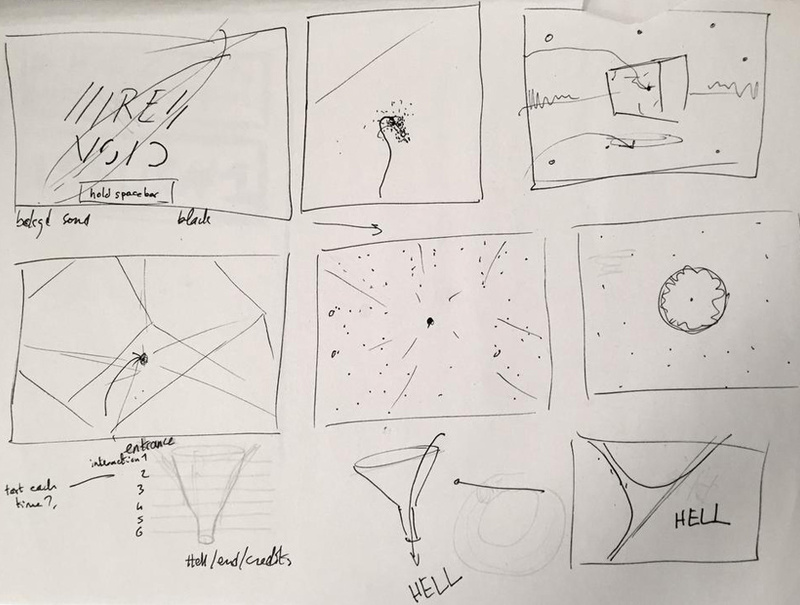 Our imaginations piece together concepts which we then transform as well as manipulating mass to fill space. We use VOID to house these pieces, and we see the emptiness that surrounds them as potential for new ideas. 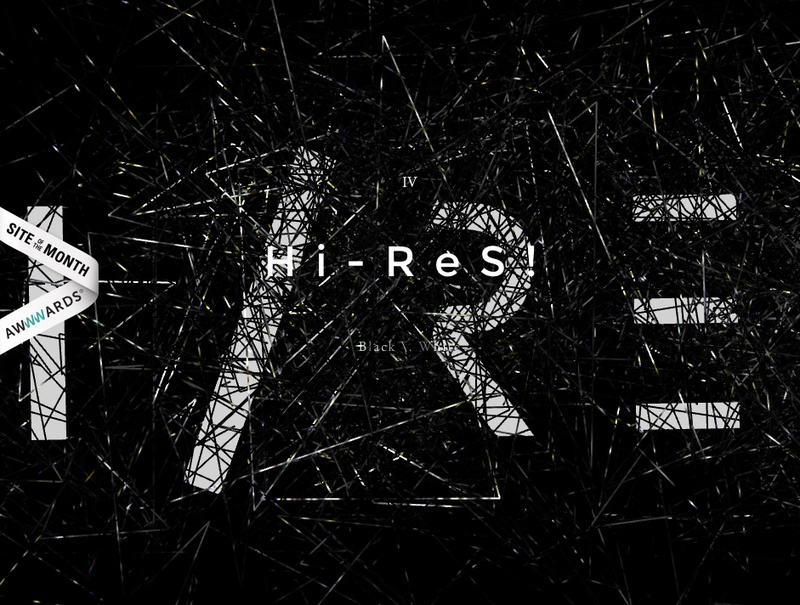 Thanks for all your votes, you've had your say and we are happy to announce Void, by Hi-ReS! as the SOTM for July. 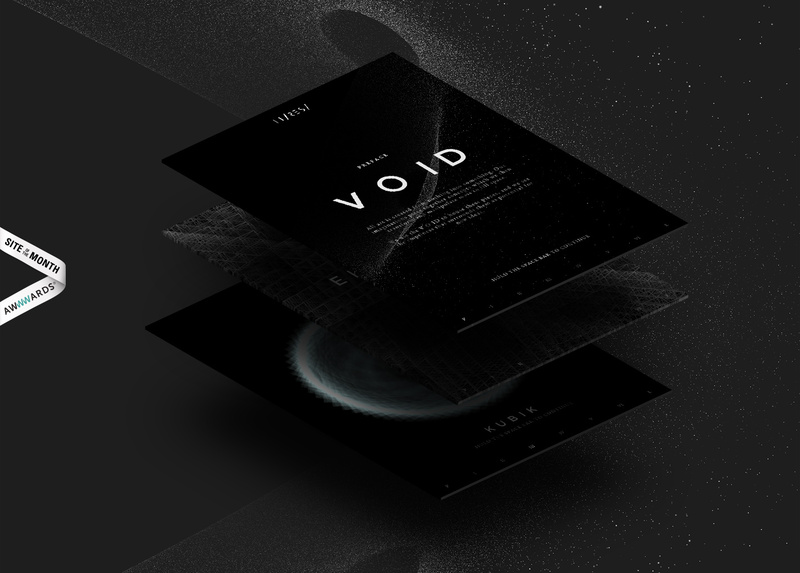 Void is a delicious experimental project, developed by one of the most iconic studios of the last 15 years. Hi-ReS! was founded in 1999 by Alexandra Jugovic and Florian Schmitt, after moving to London from their native Germany, and is part of the Syzygy group which gives us access to a network of specialist talent covering the entire spectrum of digital communication and full service marketing. Each month we give away exclusive design prizes just for voting for your Site of the Month and sharing them on social media. The lucky winners of 3 One year Webydo Pro Plan licenses are @triloroman, @davidpaulrosser and @LilGast8. Congratulations to you three!